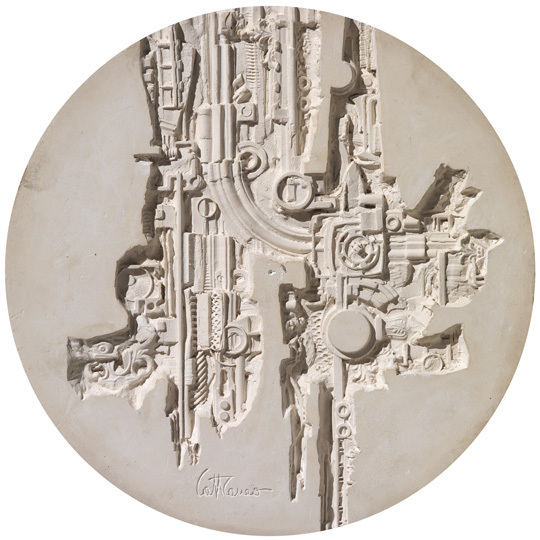 The aim of the Piero Cattaneo Association, established on 14 January 2010 as a non-profit organization, is to promote the renown of Piero Cattaneo (Bergamo, 1929–2003), an artist known for his lively creativity. Through his research, he made a name for himself on the arts scene of the 20th century in various fields, ranging from sculpture – his first expressive medium – to medal design and illustration. Spreading knowledge of his experience in relation to the historical and cultural context in which he worked, studying and circulating the artistic research trends of the second half of the 20th century, and proposing an open dialogue with the new scenarios emerging in the 21st century represent the key objectives promoted by this institution. The Association is thus open to all those who share the goals of this cultural project, as well as those who would like to gain a better understanding of the art world in general.